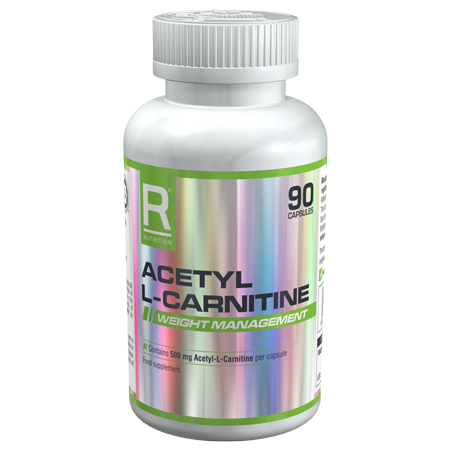 Acetyl L-Carnitine is a form of carnitine, similar to the amino acid L-Carnitine, which your body uses to transport fatty acids into cells for use as energy. It has been relied on for decades by those following a weight management diet. 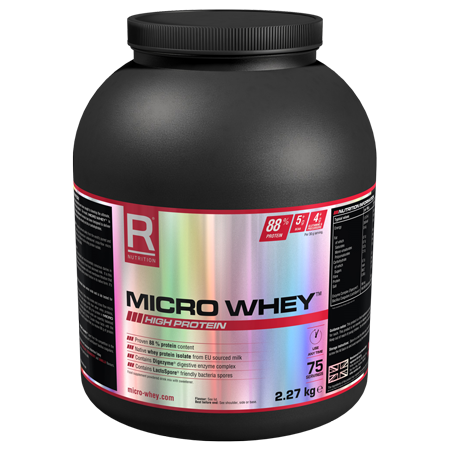 Reflex Nutrition’s Acetyl L-Carnitine has been created for both men and women looking for support in achieving fitness and weight management goals. 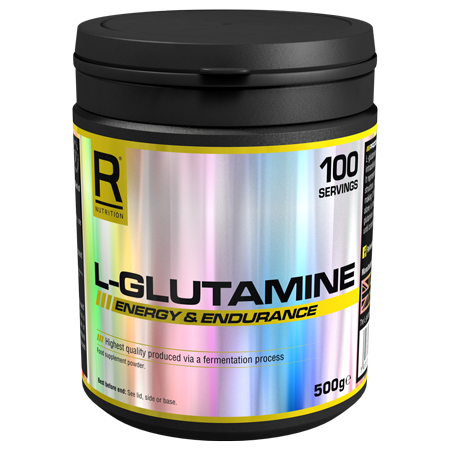 This product is particularly suited to those who are looking for stimulant-free diet support. 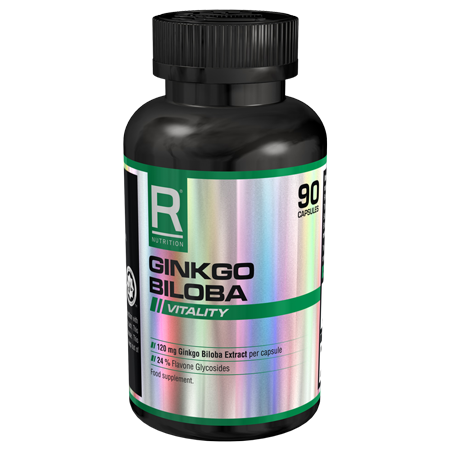 Provides 500mg per capsule, which is involved in the metabolism of food into energy. We create our capsules in a pharmaceutical grade manufacturing environment, produced in an Informed Sports registered site. 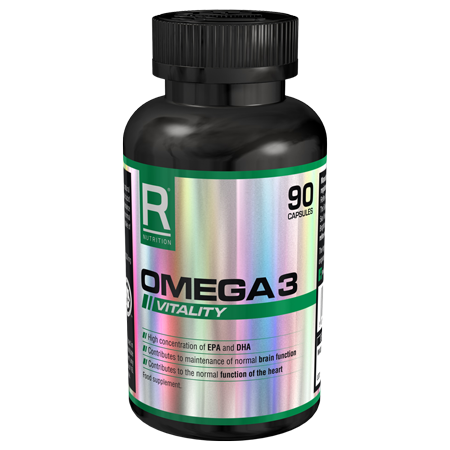 This supplement comes in an easy to take capsule format, which dissolves within five minutes, as opposed to twenty with a tablet, resulting inåÊan almost instant rate of digestion and faster hit of Acetyl L-Carnitine. At Reflex Nutrition, all of our supplements come in superior capsule form. Works particularly well in conjunction with Reflex’s Nexgenå¨ multivitamins.